Order your favorite King's NY Pizza menu items online! Our online ordering system is easy and convenient. 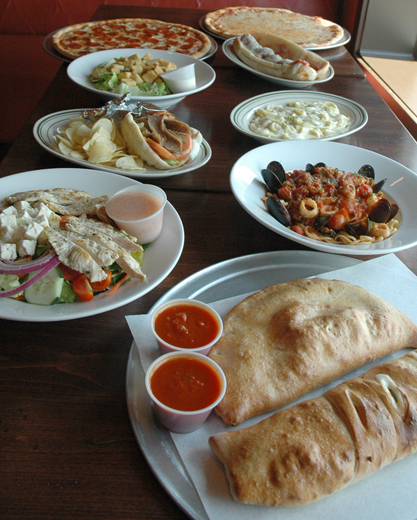 Order any of your favorite menu items from appetizers, salads, subs, pastas and entrees to pizzas calzones, desserts and even lunch specials! We also offer smartphone ordering for mobile devices. You can pick up your order at our restaurant or have it delivered to you.